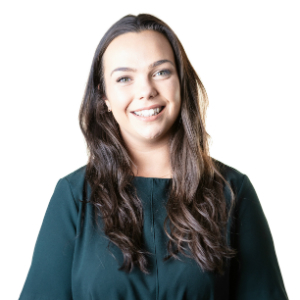 Grace Wren joined Burnetts in 2018 as a trainee solicitor. She currently works within the Dispute Resolution team and is due to qualify in 2020. Grace graduated from the University of York with a degree in Law and completed her Masters in Legal Practice at Northumbria University in 2018, where she achieved a distinction. While at university, Grace was her college’s Female Wellbeing and Community Officer. This involved responsibilities such as running awareness campaigns and assisting new students to settle into university life. Grace lives in Kirkby Stephen and plays hockey for Kirkby Stephen Hockey Club. She is also an Age UK ‘Call in Time’ volunteer; the campaign aims to end loneliness by arranging weekly 30-minute phone calls between volunteers and elderly people in need.